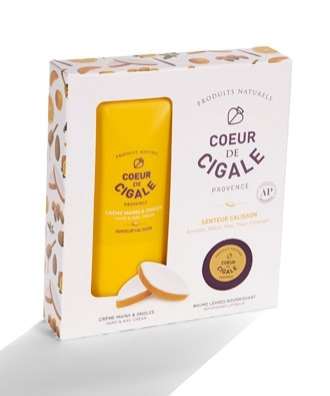 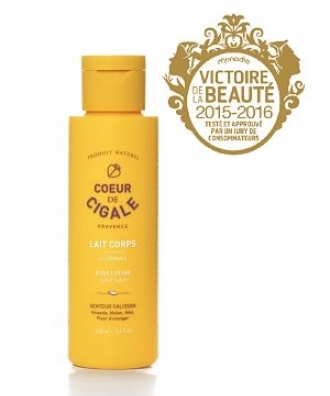 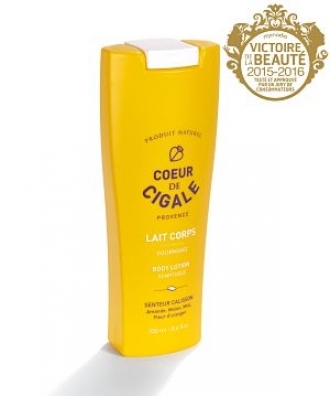 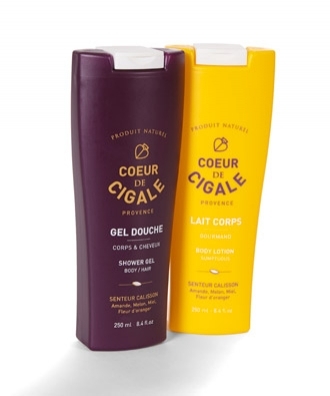 Delicately perfumed with sumptuous hints of the Calisson of Aix-en-Provence, this creamy, non-greasy body lotion, is enriched with vegetable glycerin, organic shea butter and organic olive oil from Provence. 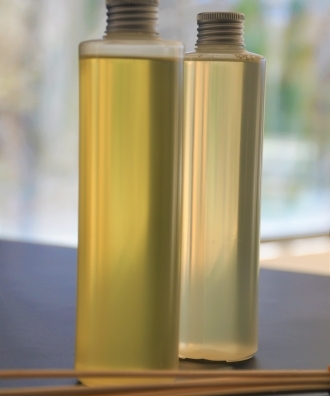 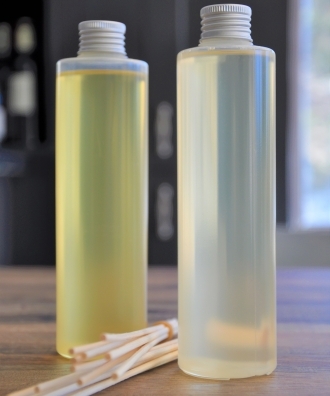 Distilled organic witch hazel and almond proteins, softens and tones the skin. 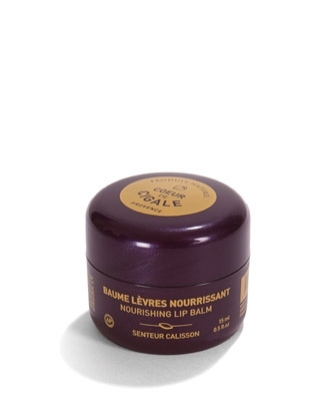 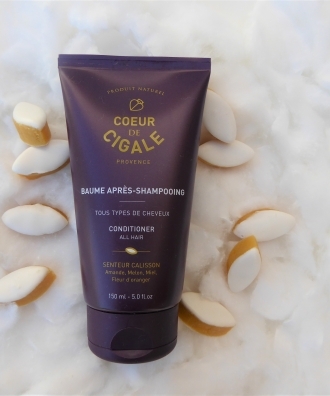 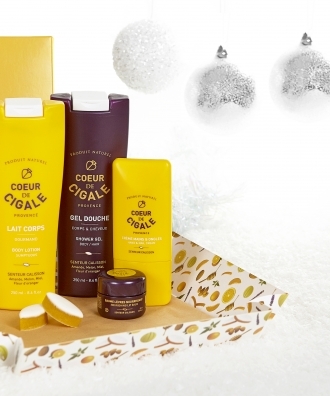 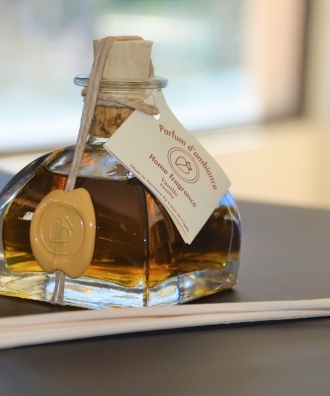 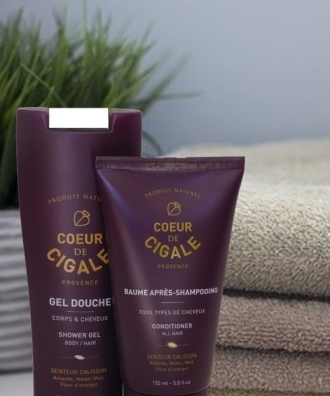 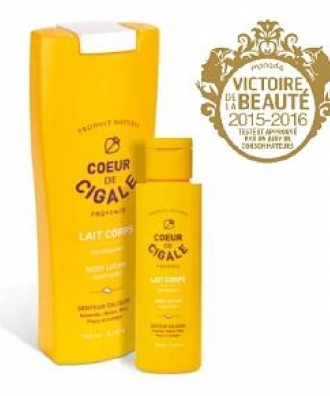 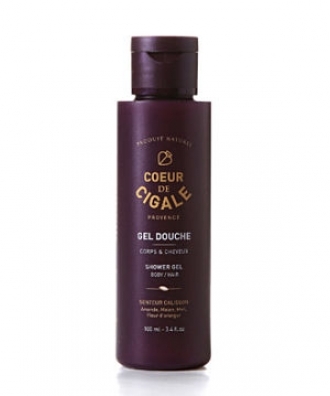 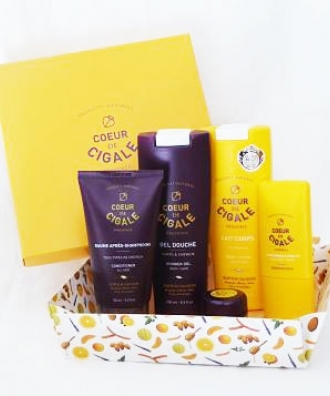 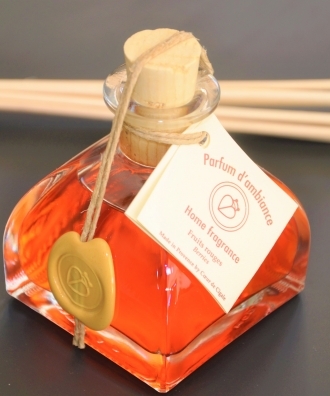 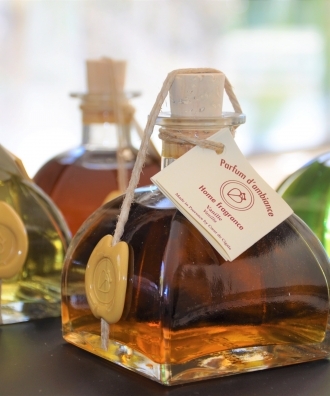 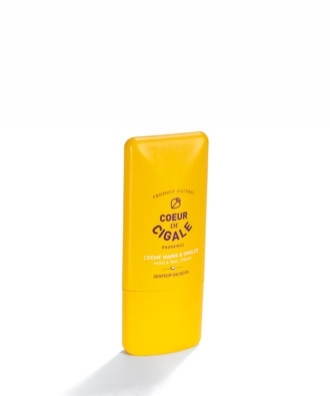 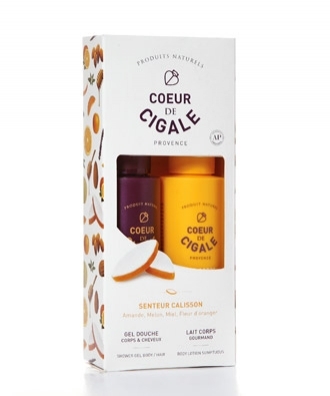 Full of fruity provençal scents, it awakens the senses and leaves the body feeling radiant. 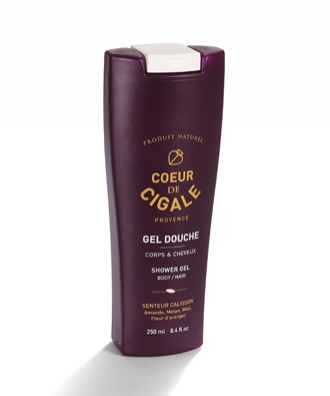 Apply daily after washing for best results.